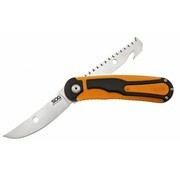 An innovative and technically advanced knife that impresses with its functionality and versatility. 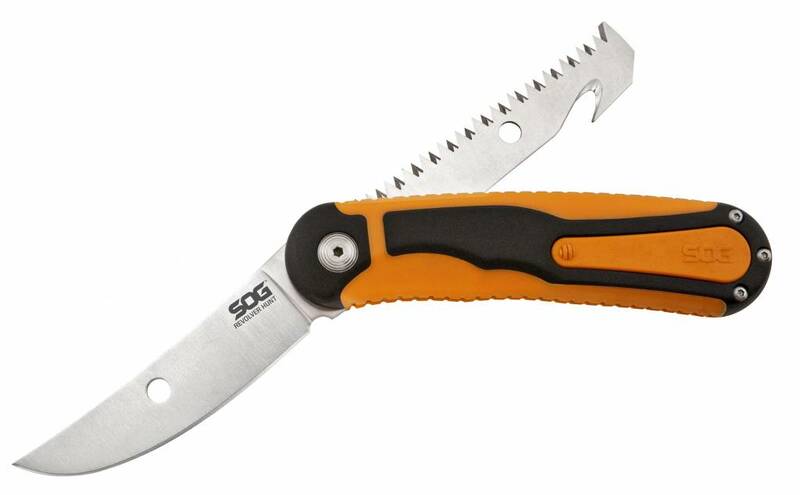 One can choose between the flat ground 8Cr13MoV skinner blade or an effective saw with a rip hook. 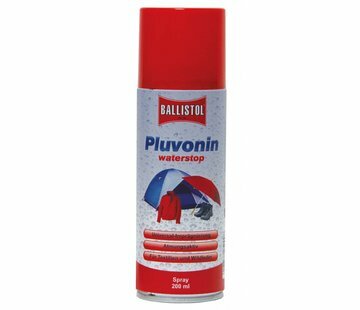 The patented turret mechanism ensures safe and easy handling. 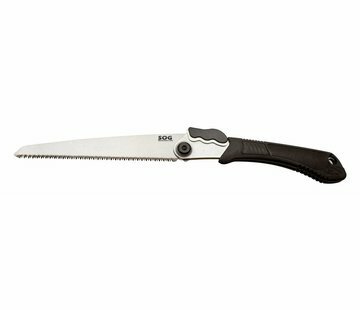 Due to the fast and reliable operating mechanism the satin finished blade can rotate and be locked again. 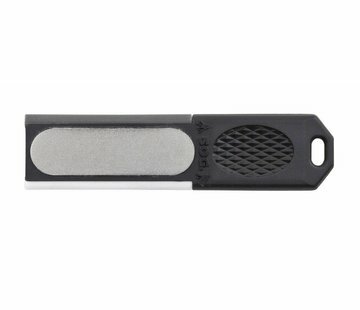 The blade securely locks into the blade hole, thus effectively preventing unintentional rotation in the hand. The handle scales are made of glass fibre reinforced plastic with orange soft-touch elements that guarantee a superb hand position and make the knife easy to find, even under conditions of adverse visibility. 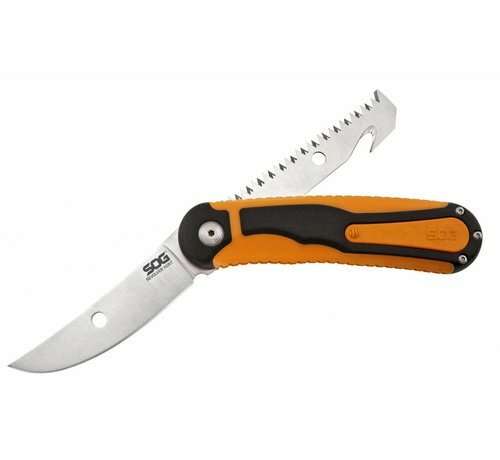 Supplied with leather belt sheath with snap closure.